The LOC arranged Technical Excursions for participants and Accompanying persons. organic fruit farming; breakfast buffet and product sales; the old and protected barn was rebuilt and modern vacation homes were built. fruit and wine farm, specialised on Kneipp, farm shop with farm products; baroque garden, farm garden and wild herb tours. Technical excursions are part of the Congress. Places are limited to 25 persons per technical excursion on a first come, first served basis. The LOC has the right to change excursion or move participants on the basis of technical needs. 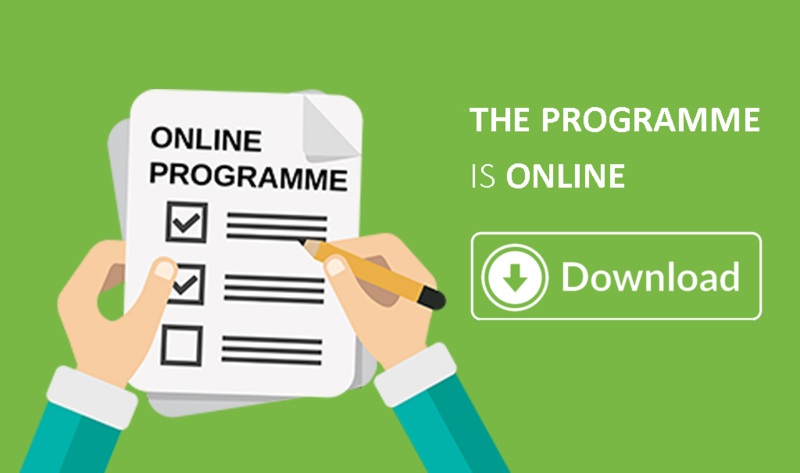 Participants must indicate their preference during the Congress registration process. Places are limited. Post-Congress Tours are not included in the Congress fees and reserved to registered participants. In 2009, the UNESCO’s World Heritage committee inscribed the Dolomites, nine mountain ranges – a representative selection of the Dolomites, in the UNESCO World Heritage List, citing the beauty of the Dolomites’ landscape and the unique geological and geomorphological significance of these mountains. The around 142,000-hectare areas encompass Bozen-Südtirol / Bolzano-Alto Adige, Trento, Belluno, Pordenone and Udine provinces in Italy. 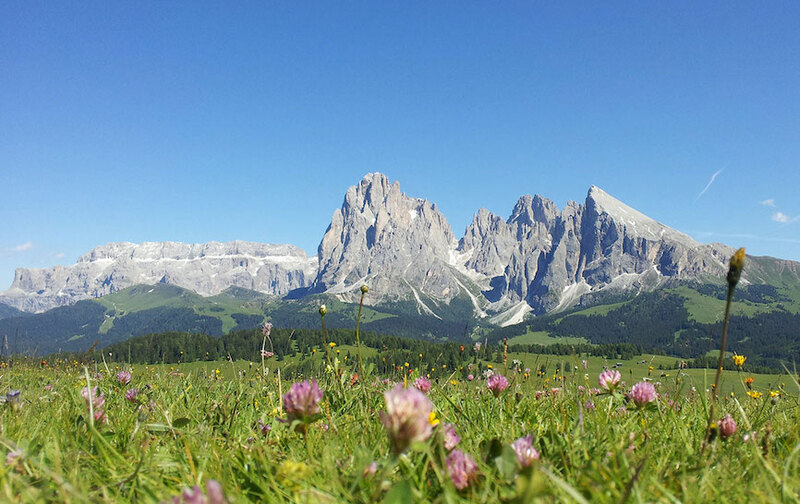 The World Heritage Sites in South Tyrol are Drei Zinnen / Tre Cime, Fanes-Sennes-Prags / Fanes-Sennes-Braies, Puez-Geisler / Puez-Odle, and Schlern-Rosengarten / Sciliar-Catinaccio Nature Parks, the Latemar mountain range, and Bletterbach river gorge natural monument. 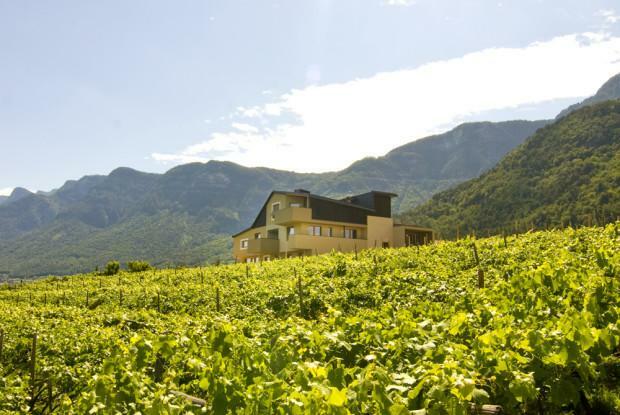 St. Quirinus, Kaltern/Caldaro (www.st-quirinus.it): organic viticulture and fruit growing; new winery 2011 built exclusively with regional natural materials; self-sufficient thanks photovoltaic system, solar panel and woodchip plant.